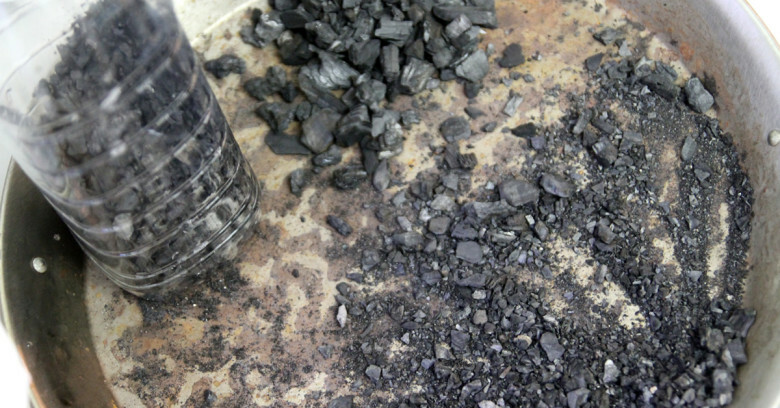 The charcoal you normally use for your BBQ or the remains from your fireplace doesn’t look like a material that would help clean up dirty water, on the contrary, charcoal looks very dirty, it can break down easily leaving a black dust in your hands. I would have never thought that you could drink water after it came in contact with charcoal. Thanks to Wikipedia I learned that yes, one of the most basic, DIY low cost, emergency filters can be made with the charcoal from a fire, specially if you are in the outdoors. 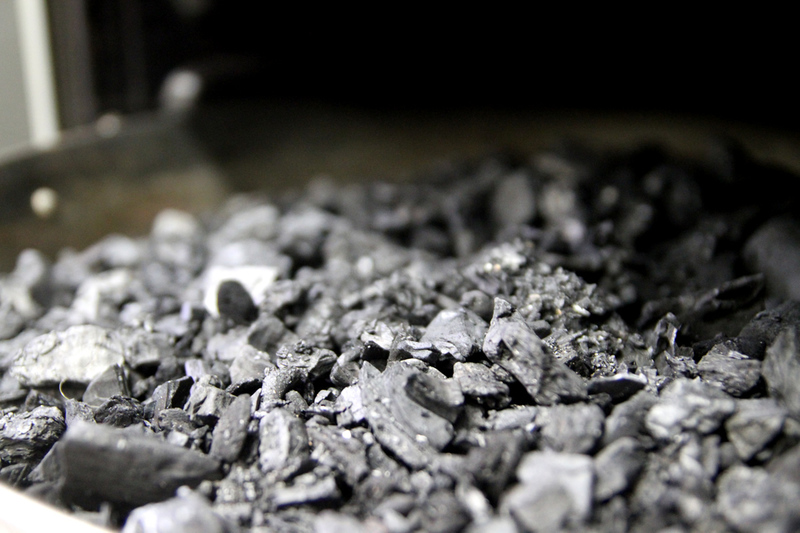 Charcoal, even if it looks dirty, with its black dust, is a very safe material, even if you ingest it it will not cause any harm in your stomach, so there is no need to worry if you even drink small particles of carbon. People make basic water filters just using everyday materials like clean sand, vegetable charcoal from a fire, paper tissues or cloth and a plastic bottle. These kind of emergency filters look effective, although probably they will not filter bacteria o viruses, that’s why the filtered water can be then left 4-5 hours in direct sunlight and the UV rays from the sun will kill all of them, this method is called SODIS or Solar Disinfection, a very low cost and effective method in emergency situations. 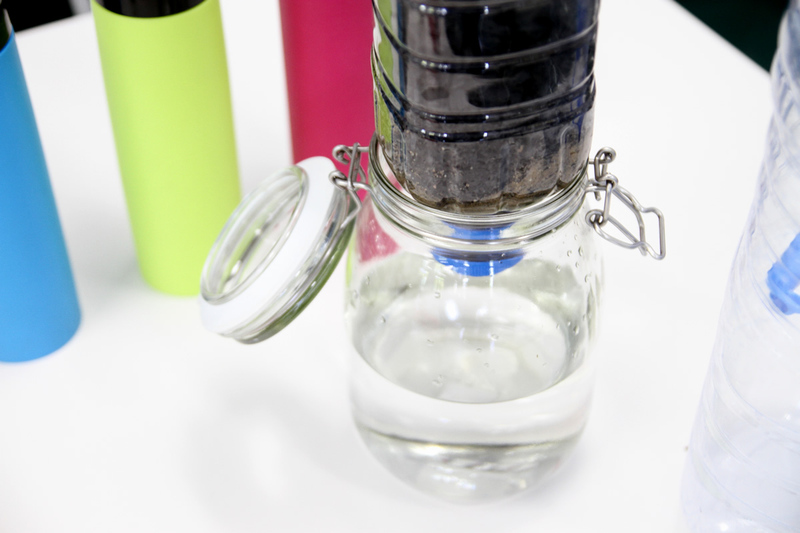 During the research of making a DIY water filter I found out that activated carbon seemed more effective than regular vegetable charcoal. I found surprising that activating the charcoal was not a complex technical procedure. One of the main raw materials to produce activated carbon are coconut shells, a byproduct from the coconut milk industry mainly in South East Asia. Since coconut shells become useless after you extract the water and the white meat inside, the shells are essentially a free or very low cost material. So one of the types of activated carbon sold commercially is basically slowly burnt coconut shells that then are “activated” either thru a physical or chemical process. More on this later. 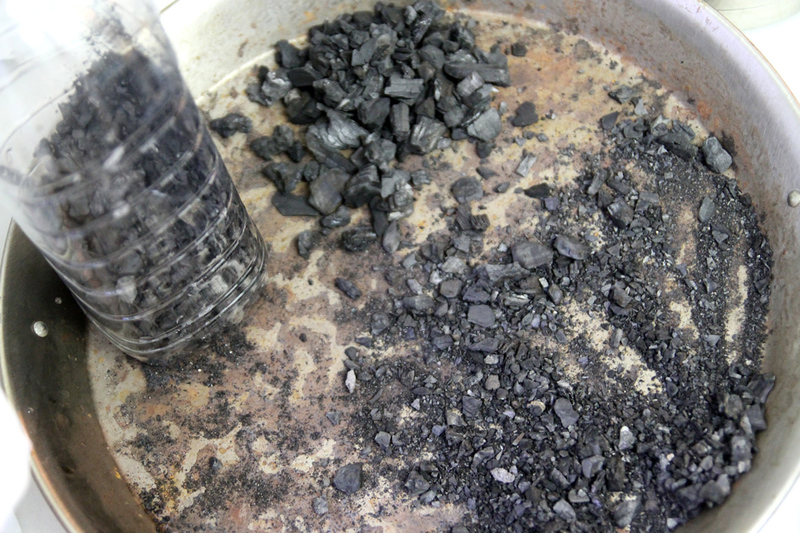 Understanding that activated carbon is just burnt coconut shells opened up my mind. Many times we encounter these type of technical names and terms and we may feel that they are hard to produce and because they do have natural, highly valuable properties like absorbing chemicals and helping purify water, we think they should be also expensive and hard to make. 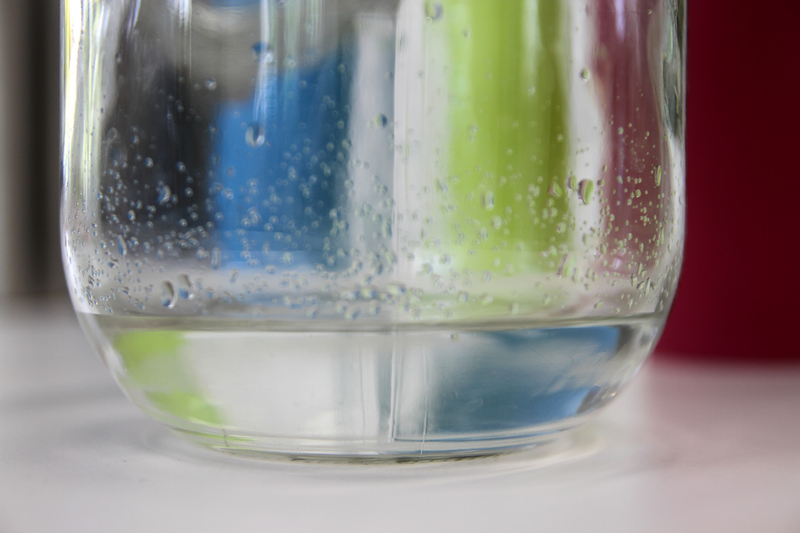 The first time I used a water filter was a Brita filter, a jar that contained a “magical” filter that would absorb the chemicals in the water to make it taste great. Only now I understand that the main material used in the replaceable Brita cartridges is just plain activated carbon. The cartridges are sold for a few euros and I found out that activated carbon just cost a few cents. Some companies are making a killing out of selling activated carbon filters that you must replace again and again. Is there a way to refill these cartridges with fresh activated carbon? yes there is a way, just drill a hole in these cartridges, throw away the activated carbon inside and replace it with fresh activated carbon. You can buy bulk activated carbon on Amazon or on specialized shops. But it’s even cooler if you make your own. I found a very useful research paper from Santa Clara University on how to produce low tech coconut shell activated charcoal. 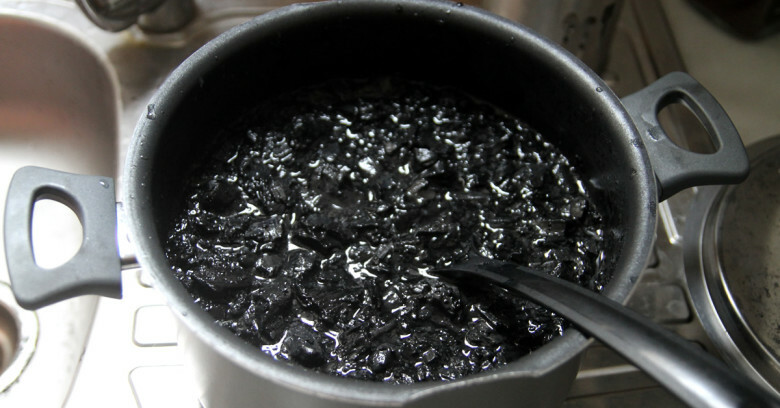 This paper explains the best way to produce activated carbon in rural areas. The most cost effective technique involves slowly burning vegetable byproducts like coconut shells or firewood. I have seen other tutorials about using even fruit peels, eucaliptus seeds, etc. 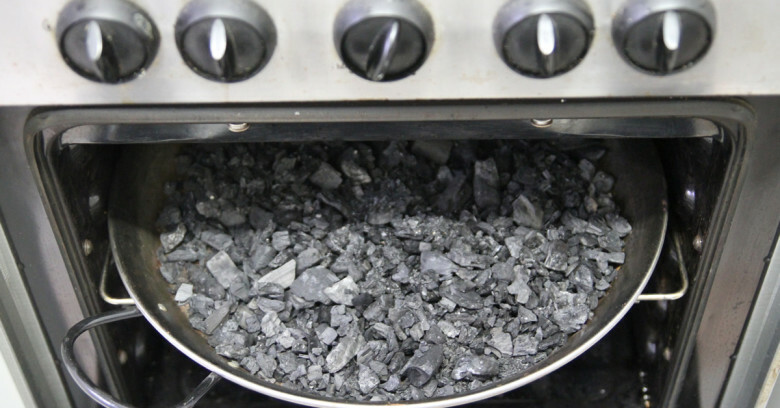 After the wood or vegetable products are slowly burnt at a low temperature the charcoal left is dipped into a solution made of water and 25% table salt for 24 hours. 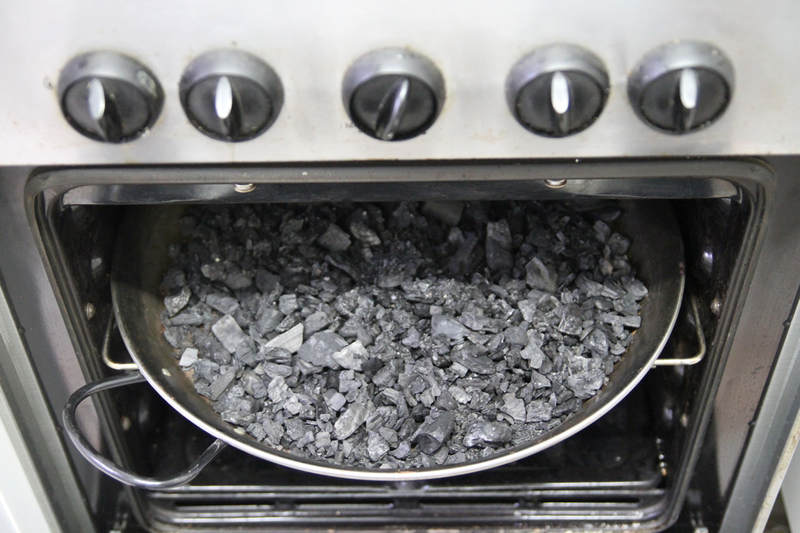 During this period the charcoal will absorb the salt. This procedure is a chemical activation process that uses a highly dehydrating agent like acid or salt to open up the pores of the charcoal. 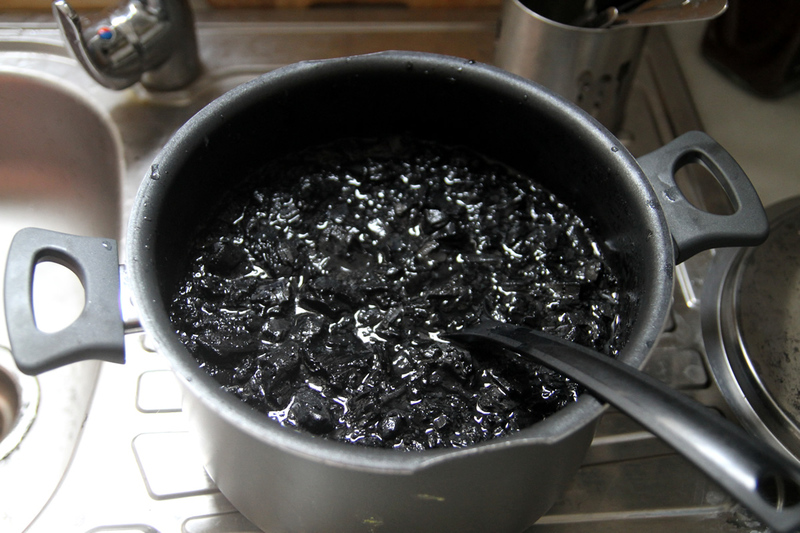 Then you have to rinse the charcoal with clean water a few times. 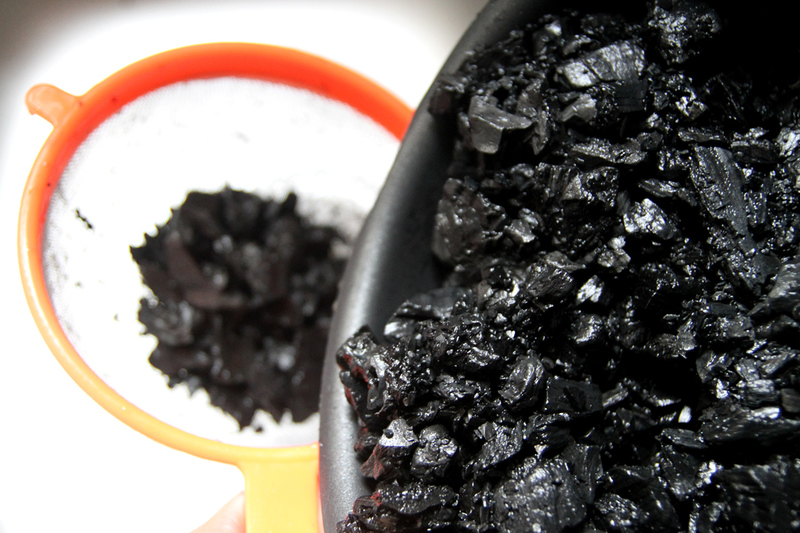 Since the fresh water does not have any salt the salt will go from the charcoal to the fresh water by osmosis. Rinse it a few times until the water is not salty anymore. 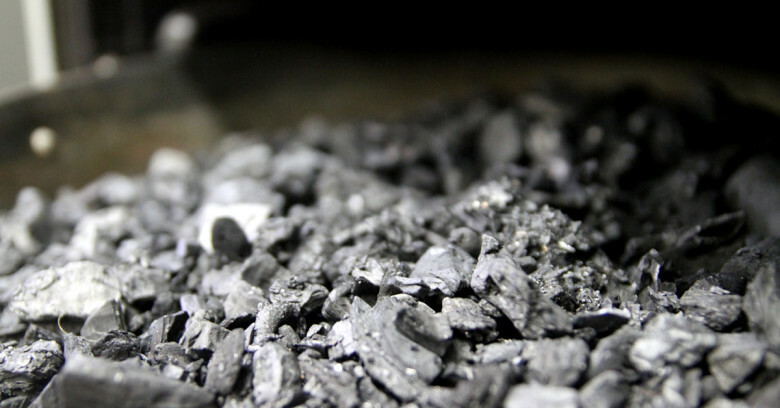 The charcoal is now activated carbon and you can let it dry in the sun or in an oven for several hours and use the activated carbon to filter out chemicals out of water. Very interesting indeed. 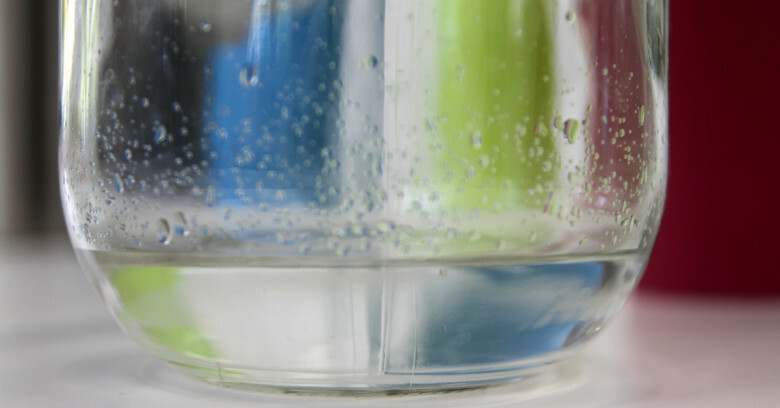 Are you still using this method with your Brita and have been satisfied? Would like to try this myself. Great article. 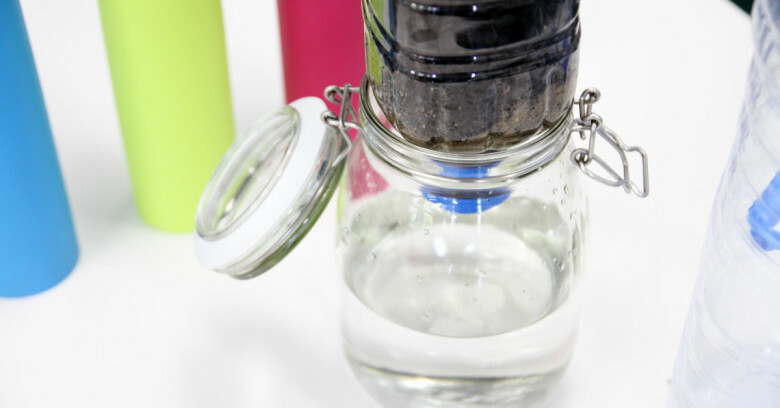 I am looking to find new ways to use activated carbon for water filtering. I am open to share and collaborate. The companies that make commercial filters offer no way to recycle the used filters, nor are they accepted in our city’s recycling bins. Now I can reuse the filters and not worry about throwing this plastic into the waste stream. Thank you. exchanges. I use chlorinated water. The price of filters is nuts. Thanks for posting and sharing to others. Ps. You should do a tutorial vid, epescially on the filters, it would be so popular! 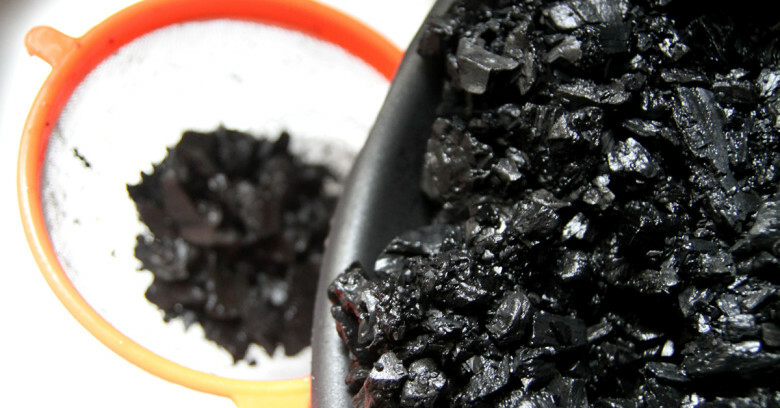 Can you make activated charcoal out of the charcoal you buy at the store? Thank you very much this is what I was looking for.